Hi, friends! Today I'd like to share with you the guest post I did for Kriselle, a fellow HCBN member, on her blog Livin' and Lovin'. 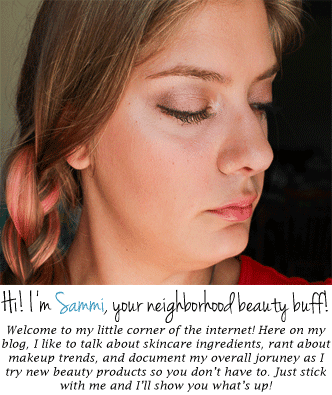 It's a beauty post (wow, shocker) titled, "Back to School Checklist: Beauty Edition." It's kind of the updated version of last year's Back to School Beauty Essentials, because I'm always trying new things and want to give you guys the best of the best from my experiences! 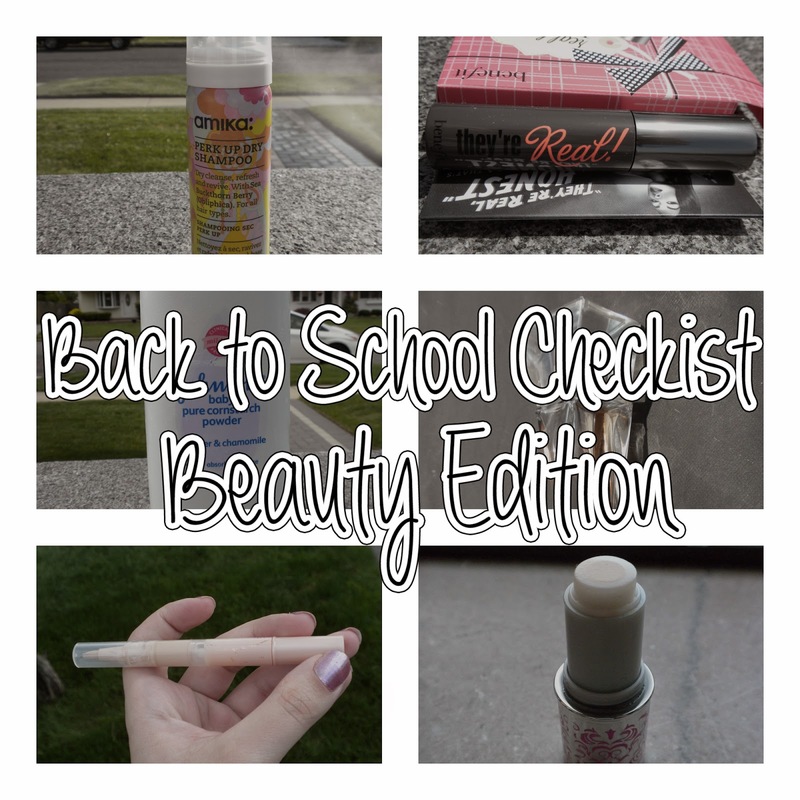 What's on your beauty back-to-school checklist this year?